(TibetanReview.net, Apr05, 2018) – Chinese police in Nagchu (Chinese: Naqu) County of Tibet Autonomous Region have offered rewards up to 100,000 yuan (US $15,856) for information on activities of “criminal gangs”, an omnibus term which includes persons and organizations advocating “separatism”, which itself includes all activities banned for political reasons. 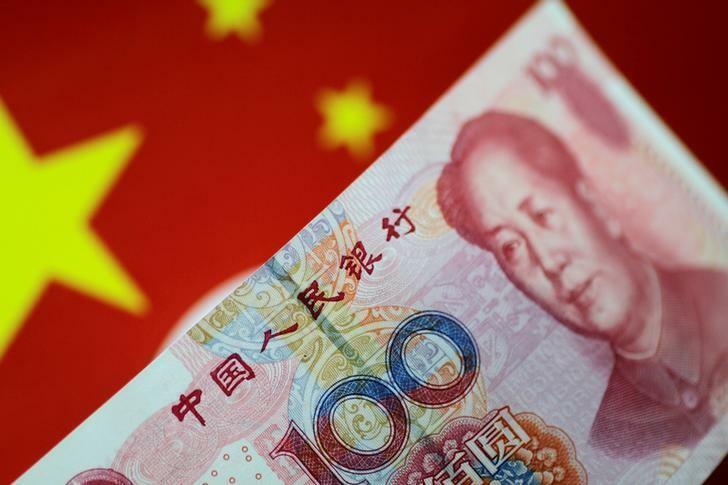 The main targets of the announcement, which is dated Mar 13, are therefore those deemed to be critical of Chinese government policies or actions on issues such as human rights, religion, culture, and natural environment. The notice – titled roughly as “The Nagchu Public Security Bureau guideline for awarding informers in the campaign for cleaning up criminal gang influences and rectification of evil conducts” – also promises 50,000 yuan for information, to be verified by police investigation, on gambling, drug trafficking, and “the abuse of religion, power, and family connections to illegally encroach on property”. 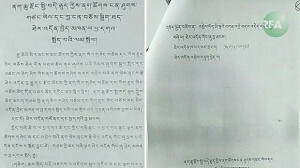 Other offenses listed include fundraising activities, environmental activism, the lending of money at high rates of interest, and the illegal possession of firearms and ammunition, according to the notice, which promises confidentiality in informants’ dealings with the police, reported the Tibetan Service of RFA.org Apr 4. It was a 22-point notice which also criminalized persons urging the protection of Tibetan culture and use of the Tibetan language, calling such efforts “reactionary and narrowly nationalistic,” and warned against contacts with the Dalai Lama and “foreign hostile forces” supposedly loyal to him, the report noted. Behaviours specified as illegal were stated to include support for the Dalai Lama’s “Middle Way approach” calling for greater autonomy for Tibet while acknowledging Beijing’s sovereignty over Tibetan areas.